Welina Mānoa! Refresh your mind. Engage your spirit. Expand your horizons at our world-class university. 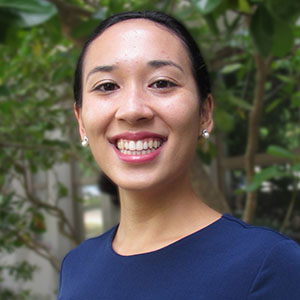 Make Mānoa Yours. 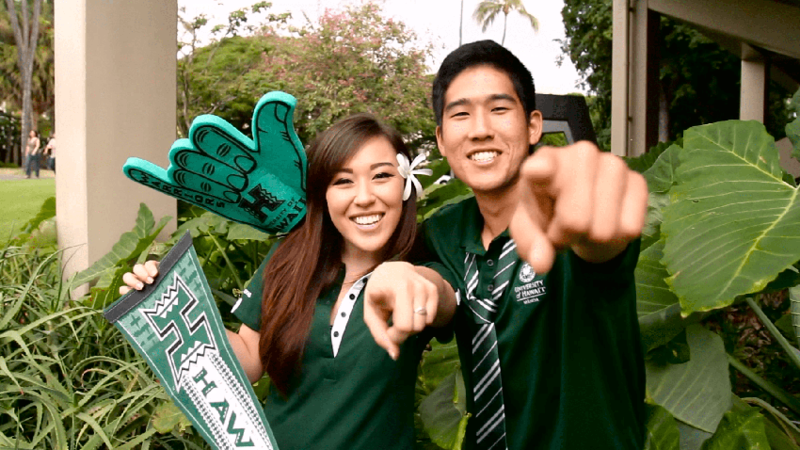 You don't have to look far to discover what's so unique about the University of Hawaiʻi at Mānoa. 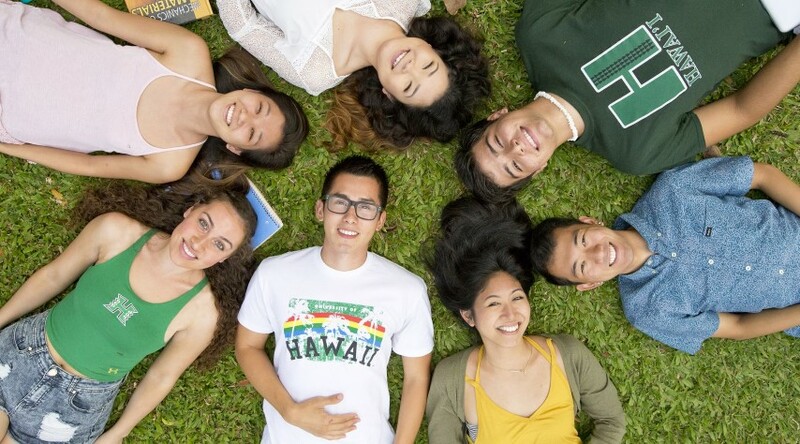 Our diverse student body, outstanding faculty, and unique island location on the island of Oʻahu make our campus an exciting place to be. Make your start at Mānoa. 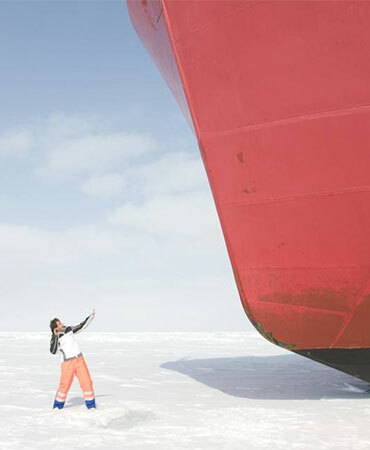 When commitment fuels curiosity, the results are amazing. We give you the tools to follow your dream with a choice of 98 different majors, 85 graduate majors, 53 doctoral degrees, and 5 first professional degrees. See full list of academic programs. The University of Hawai'i at Mānoa owns and operates Coconut Island or Moku o Loʻe, the only research facility in the world built on a coral reef. 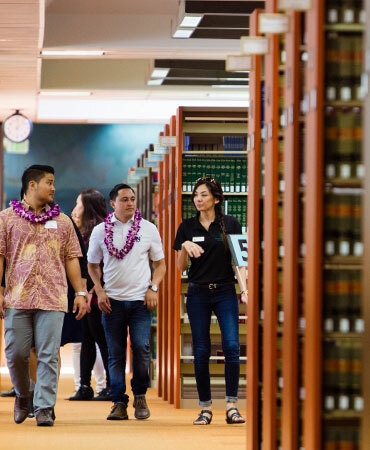 The U.S. News & World Report consistently ranks the international business focus at the Shidler College of Business amongst the top programs in the nation. Currently our program is ranked 15th. 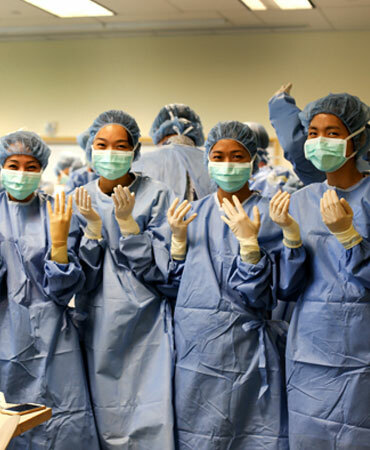 The UH Translational Health Science Simulation Center is regarded as one of the most advanced simulation centers in the nation and gives students a chance to experience real-life scenarios, with no real-risk. The last three years, John A. Burn's School of Medicine has ranked #1 in the National Institutes of Health among community-based public med schools. 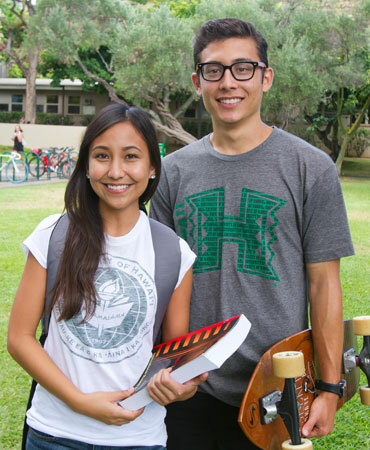 Hawai‘inuiākea School of Hawaiian Knowledge is the only one of its kind in the world. 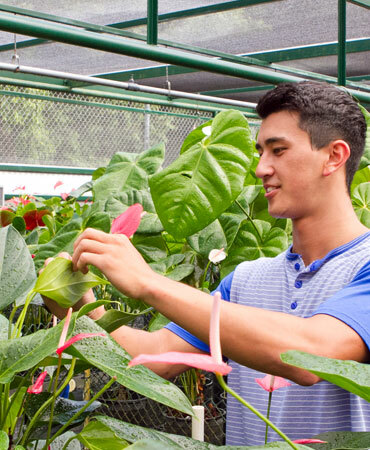 Lyon Arboretum is the only research facility in the U.S. located in a tropical rainforest and is home to over 5000 tropical and sub-tropical species. My best Mānoa moment was NSO (New Student Orientation) week where I got to meet some of my closest friends from all over the world. How can we forget Aloha Bash? It's a time when students are able to relax and have a great time. Mānoa always chooses the best bands to perform. Being in the first row dancing and singing to Katchafire was by far my best Mānoa memory! 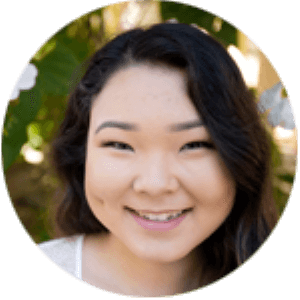 As a scholarship recipient, my college experience has been made affordable and accessible. 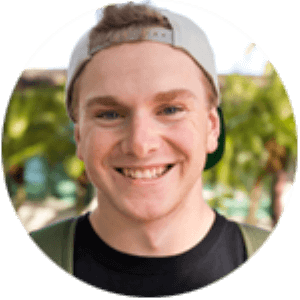 With an eased financial burden, I was better able to focus on my studies and maintain the high GPA required of my scholarship. I was also able to strengthen my resume and became stronger applicant for my future endeavors, such as research and graduate school. I really enjoy all of the help that is offered. Sometimes the college life can be tough, especially if you major in the sciences, but I know there will always be help. There are always opportunities on campus for you to further your knowledge in ways you previously didn’t know. I love that Mānoa is the perfect sized university. It’s large enough to have a wide range of opportunities available, yet small enough to find groups of individuals that love the same things I do.